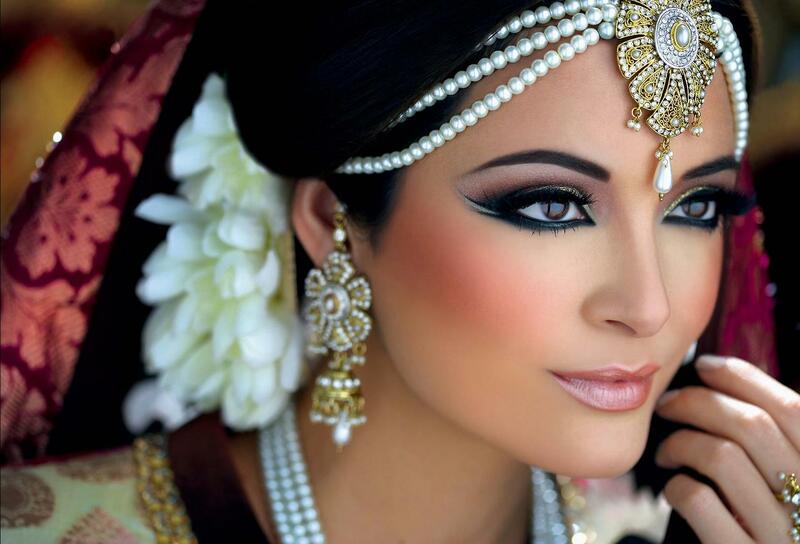 Hundred’s of satisfied brides. 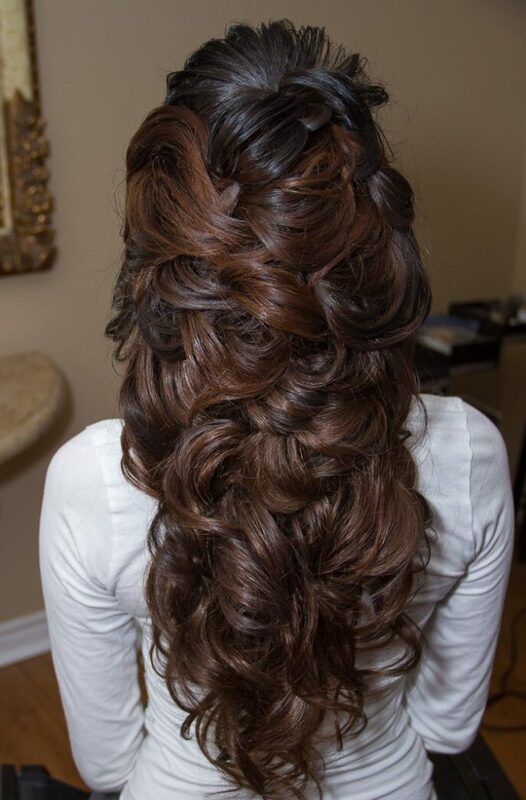 Read 5 star reviews <3 Stand apart from the rest with confidence. 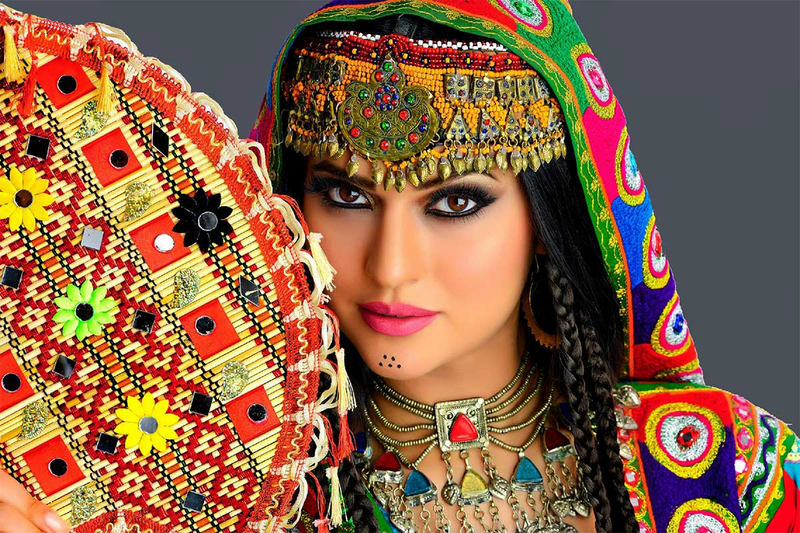 Look no further and email MasudaFace for an immediate response. 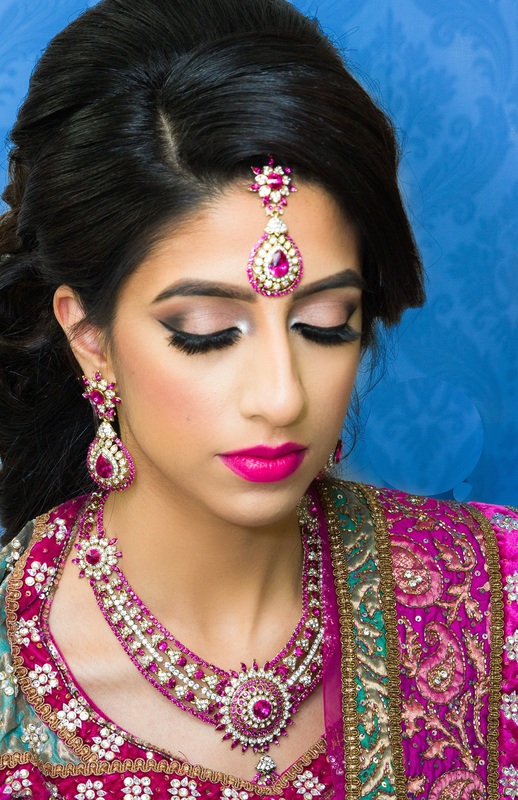 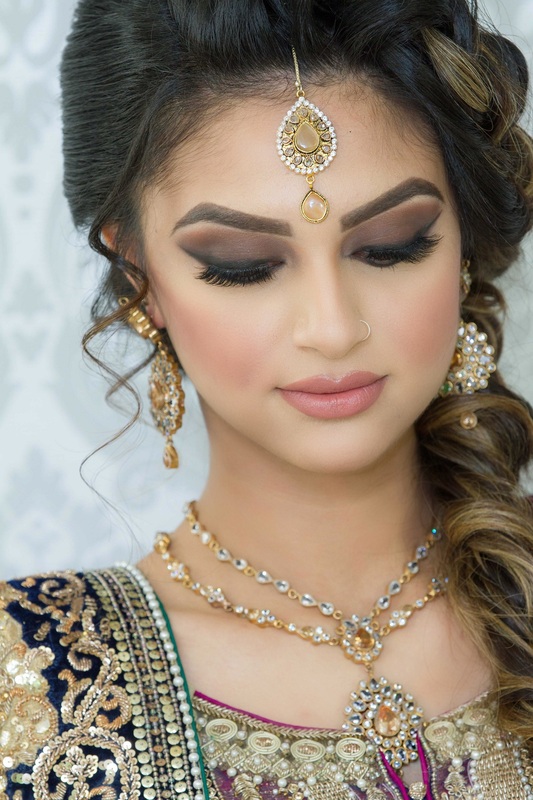 MasudaFace specializes in wedding makeup and hair and covers areas including Brampton, Mississauga, Hamilton, Toronto, Scarborough, Ajax, Vaughan and any neighbouring areas. 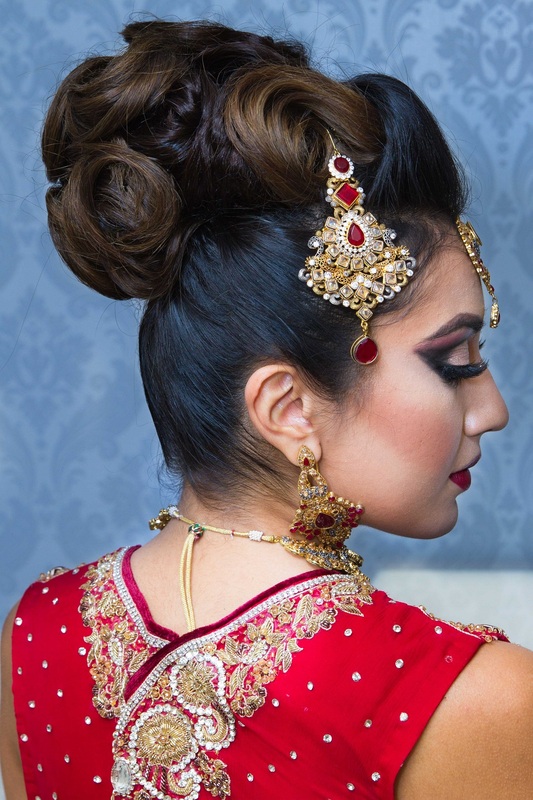 Owner and founder, Masuda Noori, has 10 years of international experience in the wedding industry. 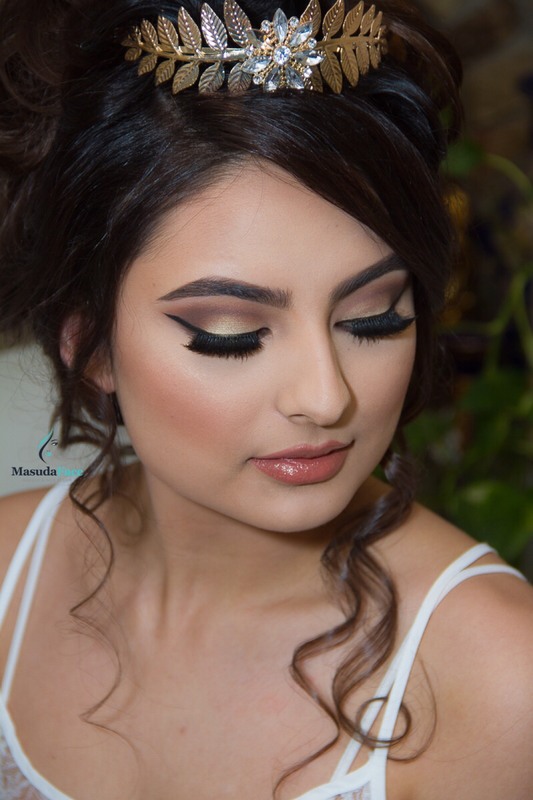 She has obtained her certification from top professional artists in Toronto, Los Angeles, Vienna and Washington D.C.
MasudaFace is a group of very talented artists ready to doll you up on your special day! 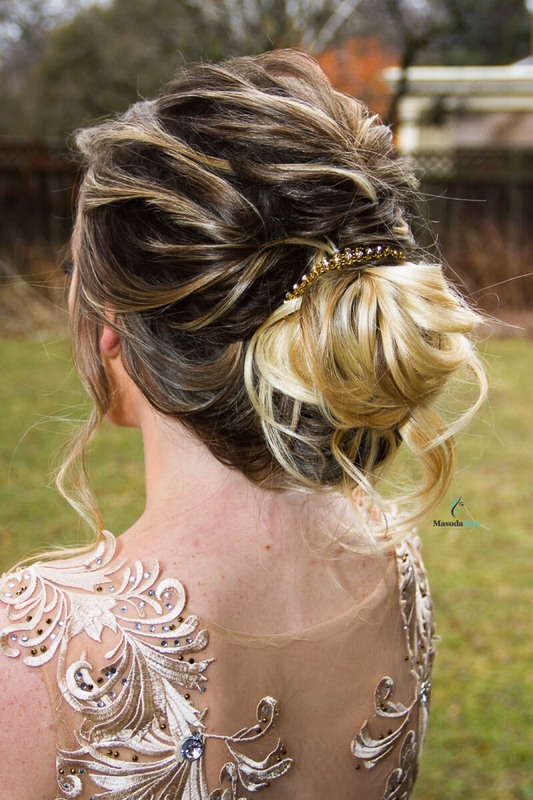 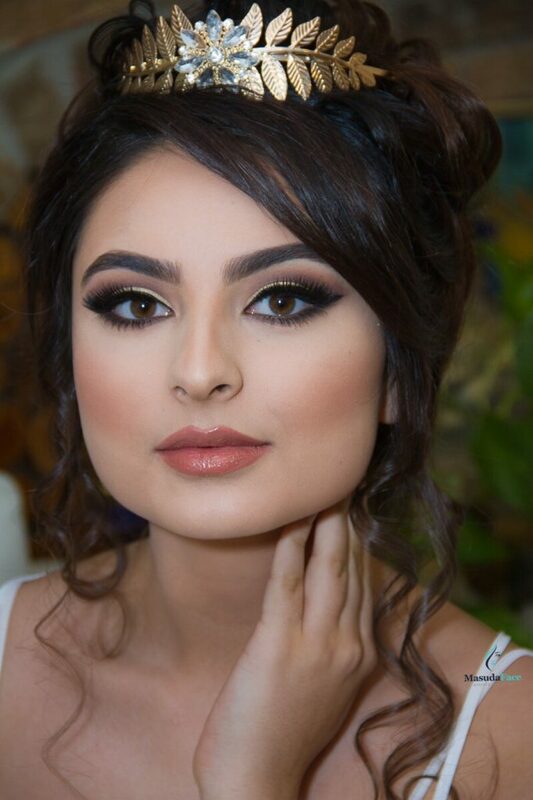 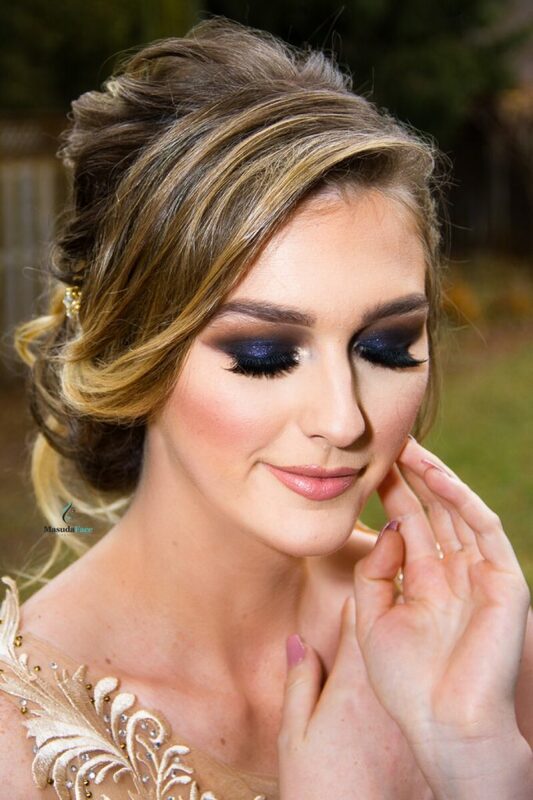 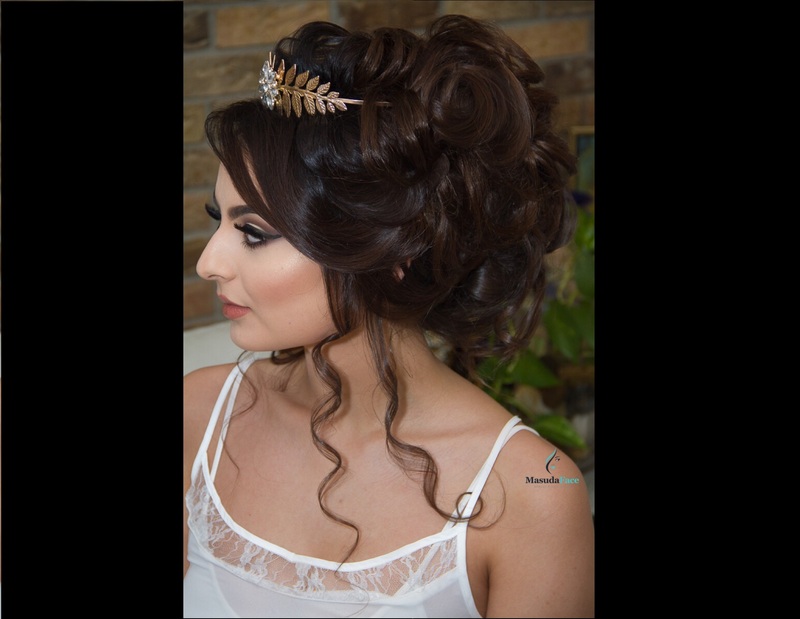 Their enthusiasm for hair and makeup extends to their lovely clients whom they strive to provide the ultimate dream services to on one of the most important days of their lives.